CANCELLED EVENT: Malmesbury Blitz Ball this Saturday! Malmesbury Town Council are creating a wonderful 1940’s dance at the town hall to help raise funds for one of my favourite charities – Help For Heroes this Saturday (5th May)! 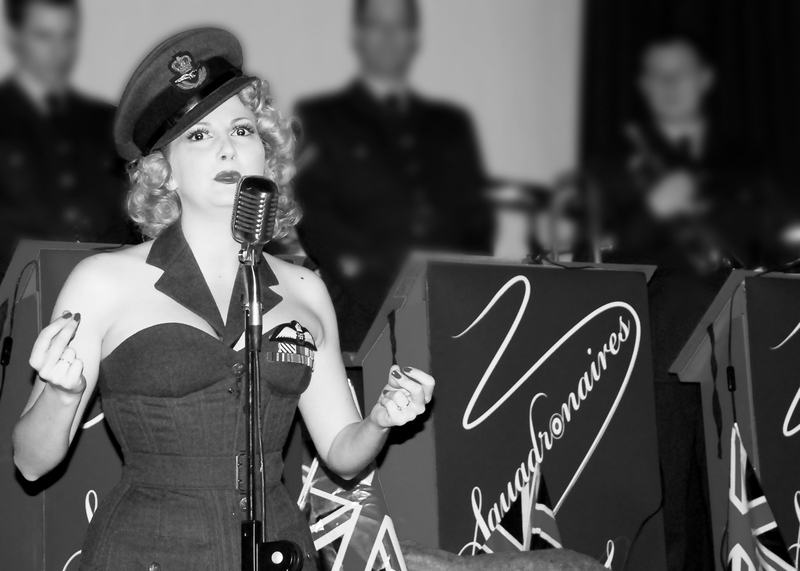 I will be joined by the D Day Darlings, the Royal Air Force Red White a Blues (by fabulous permission of the Air Force Defence Council) and the JB Jazz and Blues Band! All this live entertainment (and yes I will be doing my RAF Fan Dance!) AND food rations only costs £35 a ticket with some of the cost going to charity. Put on your glad rags and dance the night away, catch up with reenactor friends before our hectic events calendar starts and enjoy some amazing music and this wonderful location! Posted in Events and Performances and tagged 1940's events, big band nights, blitz ball, burlesque, charity events, D Day Darlings, help for heroes, jazz band nights, JB Jazz and Blues Band, kitten von mew, kitty meow, kitty von mew, lindy hop music, malmesbury 1940s dance, malmesbury 40s dance, malmesbury blitz ball, malmesbury town hall, raf, ROYAL AIR FORCE RED, WHITE AND BLUES, ww2 events, wwii events. Bookmark the permalink.